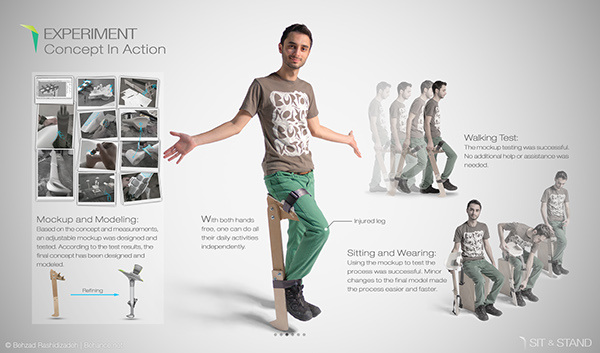 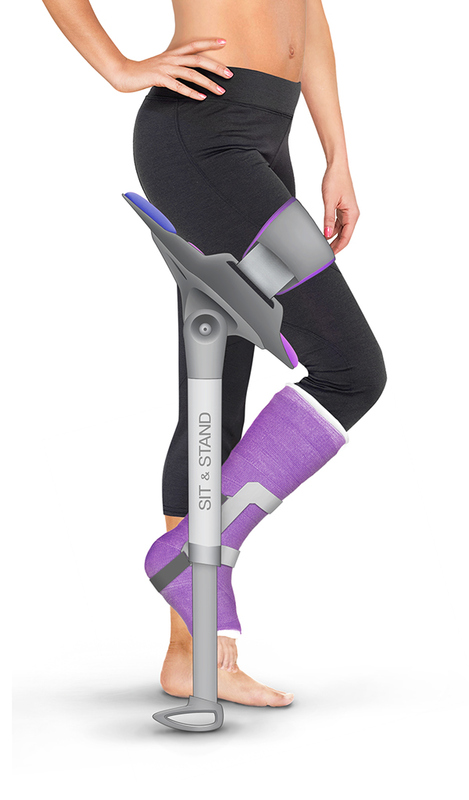 Sit & Stand is a hands-free walking assistance device for people with temporary foot, ankle or leg injuries. 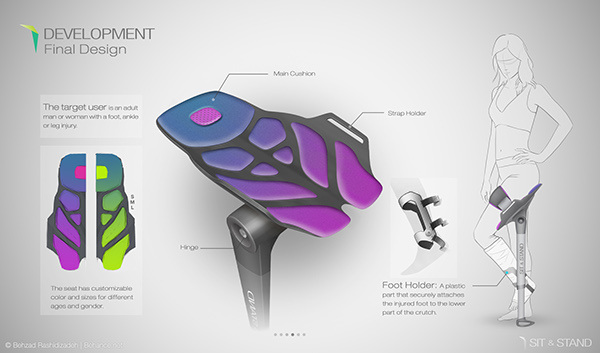 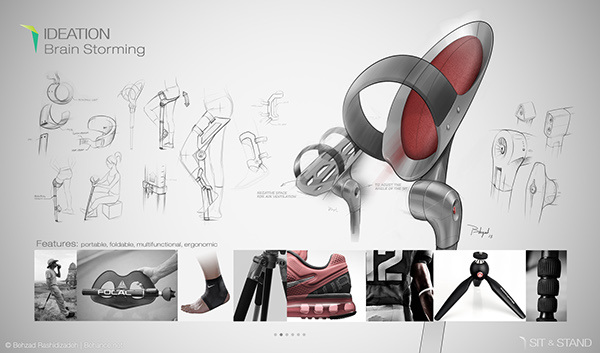 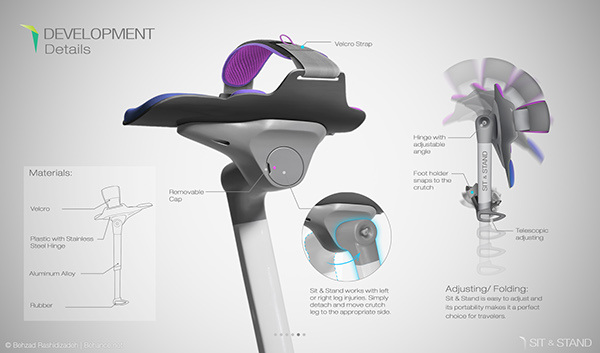 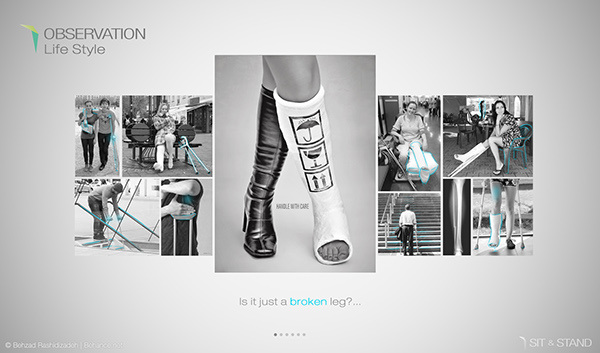 Its design enables users to experience a more independent recovery period than traditional crutches. 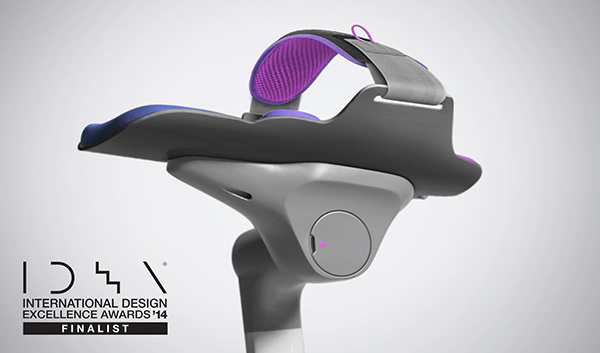 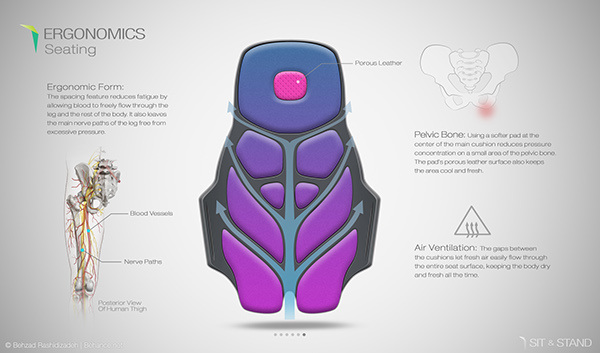 It also functions as a personal seat that enables the user to rest and relax as needed.